This one is not a musical instrument but a video sample player. 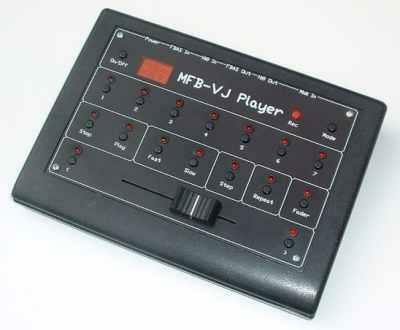 Its manufacturer is the well-known low budget MFB brand who already released some great synthis and drumcomputers. Up to 28 short videoclips are available and can be played back with midi controls.